London Notary services, offices in Kensington and Northwood. 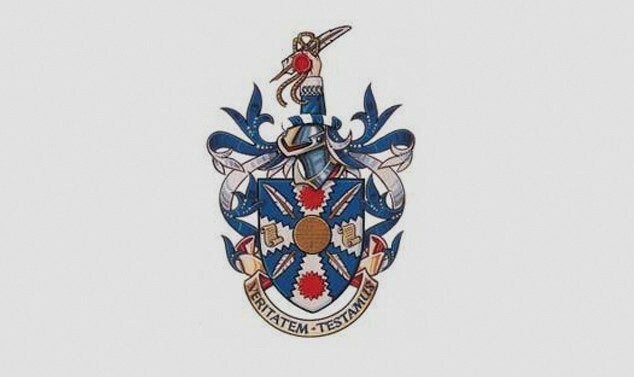 Welcome to London Notary. The role of a notary public is to authenticate documents for use outside of the United Kingdom including all U.S documents. 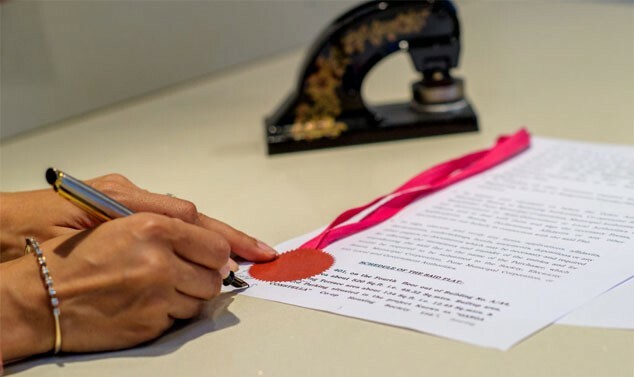 A notary may certify the proper execution or signing of any sort of document that is to be used overseas and, if required, to confirm that it is binding in English law. "Excellent service. Was able to help me at very short notice. Extremely flexible in her timings and very professional. I would highly recommend her." Power of attorney, International affidavits and oaths, Statements of consent, Signature witnessing. Visit our Notary Services page for the full range of services that we can undertake as a notary. 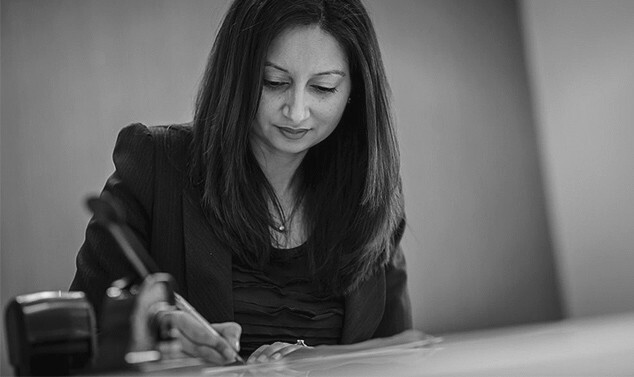 "Excellent: I have used Mrs Anand on two occasions to notarize documents and have found that on both instances the service has been friendly, courteous, professional and with clarity. I am happy to recommend this Notary Public." I am available in both Kensington and Northwood throughout the week by appointment only. We will contact you by telephone or email. "I received helpful advice from Susan Anand about the paperwork required for sponsoring a relative for a visit to the U.K. She was thorough in checking and notarising the paperwork. Overall a very helpful and friendly service."